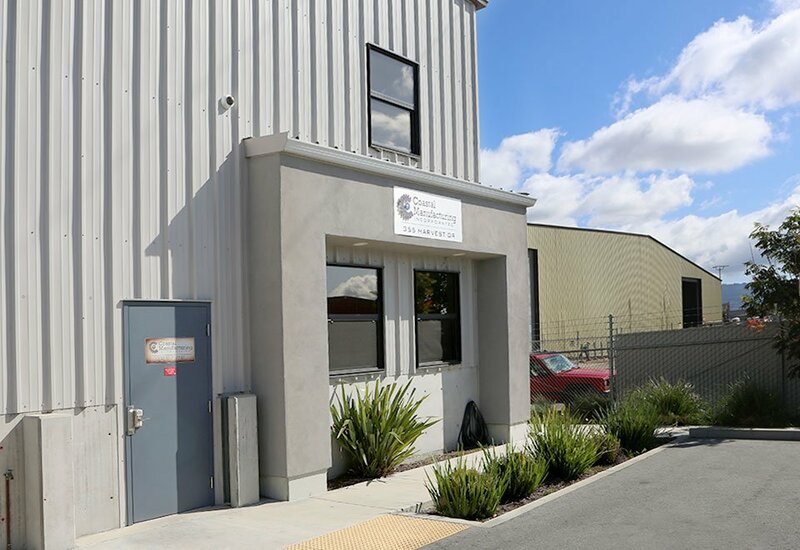 Coastal Manufacturing Inc. provides complete design to installation, and engineering solutions for the food processing, beverage, pharmaceutical, and high tech industries. When you require high quality work that lasts from a team that works around your schedule, look to us. Coastal Manufacturing delivers unmatched value with each and every completed project. We take pride in every job, and deliver punctual solutions for even the most demanding ones. Our experts value any opportunity to evaluate new or existing products and systems for performance and efficiency. With cutting edge sanitary designs and the highest quality workmanship, our skilled team can step seamlessly into any project or start anew. Coastal Manufacturing has you covered for any stainless steel engineering and fabrication needs.